Grab your free song download! 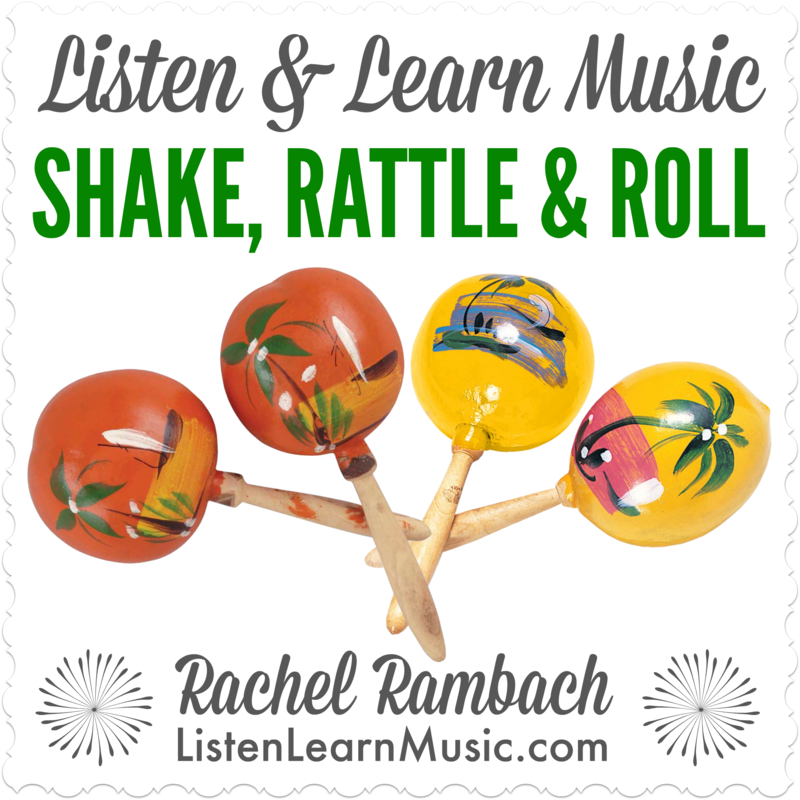 Grab my latest song, an adaptation of the original “Shake, Rattle & Roll” to facilitate shaker playing. What I love about this song is that you can use it across multiple settings and with various populations. This week I’ll be singing it with my early childhood kiddos AND my older adult memory care group (with some of the original lyrics thrown in for them). How will YOU use this song in your own music therapy sessions, groups, or classes? Click here to download the mp3, instrumental track, and chords. If you can’t beat the cold…sing about it! Introducing the Winter Song Pack: 12 winter-themed songs that address a variety of objectives and skills. Just a few are simple sign language, counting, speech goals, instrument play, academic concepts, body part identification, sequencing, and gross motor movement. These songs are the perfect addition to your cold weather repertoire, and you can sing them all winter long! This digital bundle includes the mp3, instrumental track, and chords for all 12 songs — a value of $36. However, now through January 12, you can get everything for $12, just 1/3 of the full price. Click here to learn more about what’s included, and grab your Winter Song Pack while it’s hot (lol, see what I did there?! ).